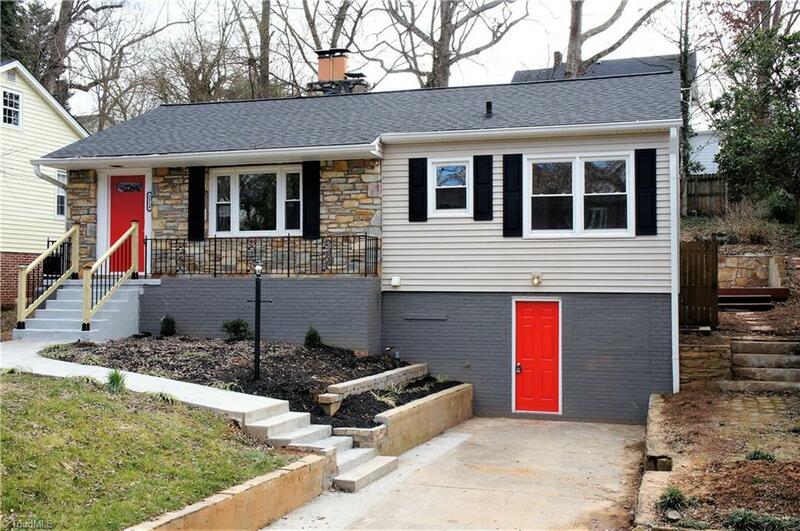 Like new in the heart of Ardmore. New Roof, New HVAC, New Kitchen, New Appliances, New Bathrooms, Refinished hardwoods and much more! Finished downstairs perfect for In-law suite or Air BNB.